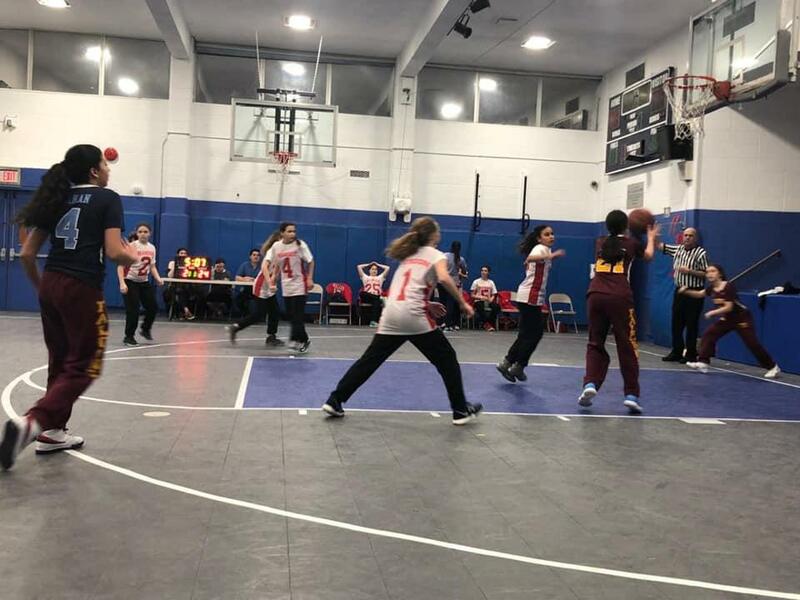 Basketball at The Brandeis School is an opportunity for Sixth through Eighth Grade girls and boys, no matter the skill level, to get onto the court and learn skills such as teamwork and good sportsmanship. 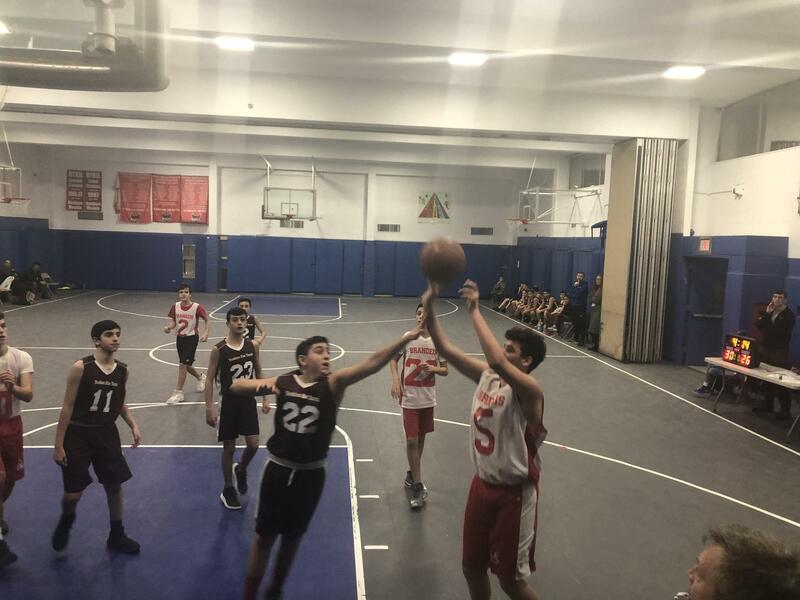 The Brandeis School Varsity Basketball Girls and Boys Teams compete against other yeshiva schools such as Yeshiva Har Torah, North Shore Hebrew Academy, Yeshivah of Flatbush, HANC, HALB and HAFTR. Team members practice twice a week, with extra sessions prior to a game. Players are required to attend practices. Basketball is a fun learning team sport experience for students. Team members play hard and work together, improving with each practice session. Respect of all players and coaches is instilled in our players, both on and off the court and extends to opposing teams and coaches. Our players are dedicated and motivated to work hard, but most importantly they have a great time!